Tennis in Kitzbühel is an obsession. 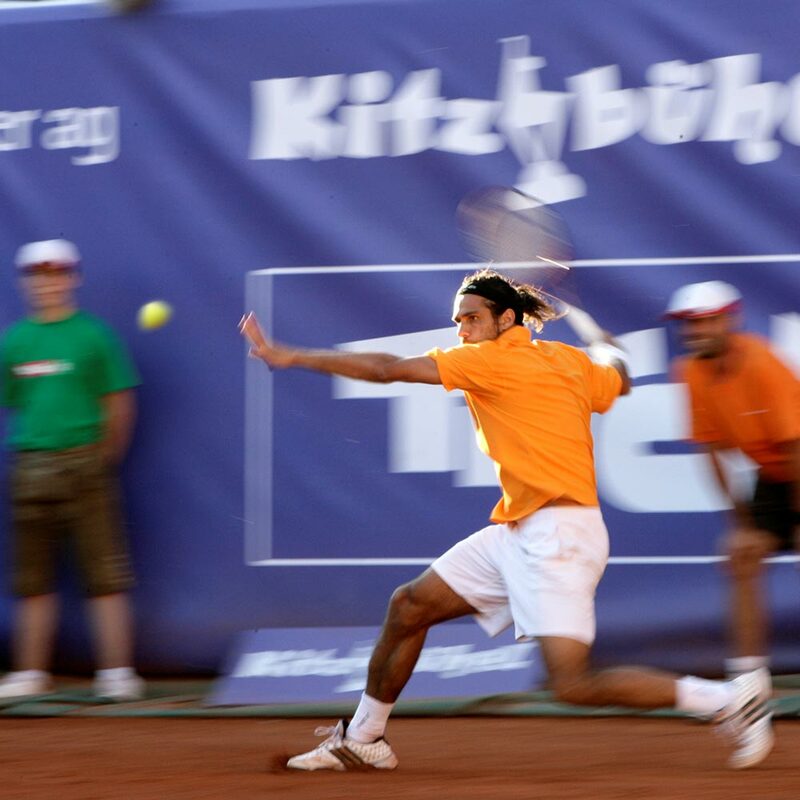 In the summer, stars of the game gather in Kitzbühel for the ATP tournament and the town goes tennis crazy. 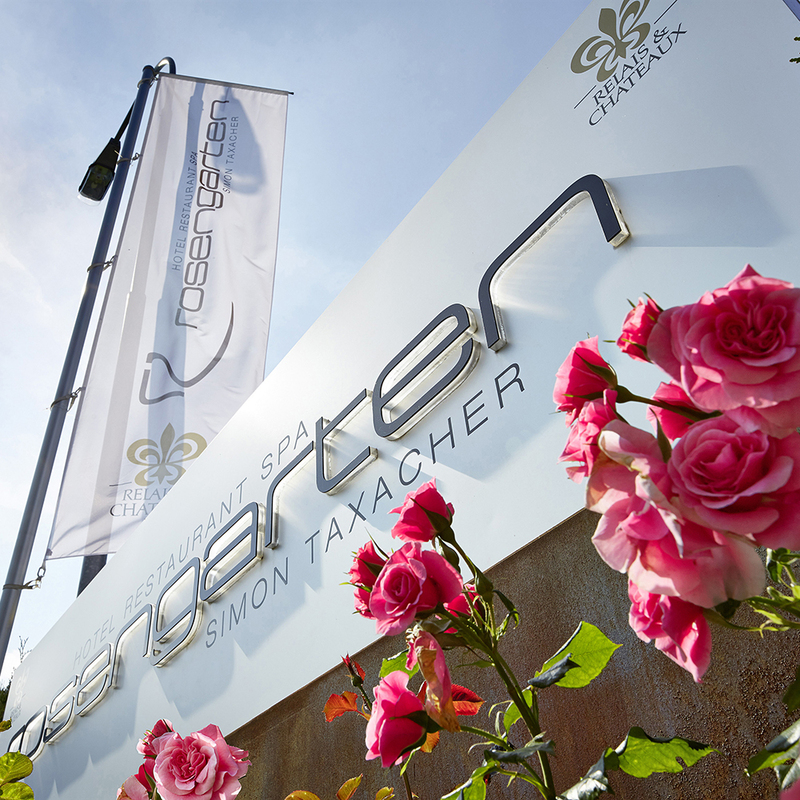 The Generali Open in Tyrol is one of the most important tennis tournaments in Austria. There is a lot to see away from Centre Court too, with fringe and society events aplenty. Tennis in Kitzbühel has a vast history. The first tennis tournament in Kitzbühel was held in 1904. Today, the Generali Open is an ATP tournament. Many greats of the game and world-famous tennis stars have been winners here, including American Pete Sampras in 1992. Other tournament champions have included Guillermo Vilas (ARG), Emilio Sanchez (ESP), Thomas Muster (AUT), Goran Ivanisevic (CRO), Albert Costa (ESP), Juan Martin Del Potro (ARG), Robin Haase (NED), Philipp Kohlschreiber (GER) and Paolo Lorenzi (ITA), to name but a few.